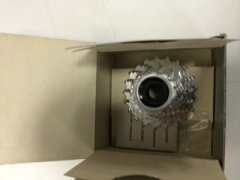 I do not like to see this very often but every once in a while we have a bike that we find did not sell so I will list them here for all to see. Some will be new some will be used but close to new and not a trade in. for trade ins go here. Have fun and come on down or email me at smwillis@verizon.net with any question about the bikes at The Bike Stand. 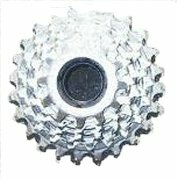 Raleigh Detour City Sport 19" silver. A wonderful real commuter bike with fenders rack and disk brakes. 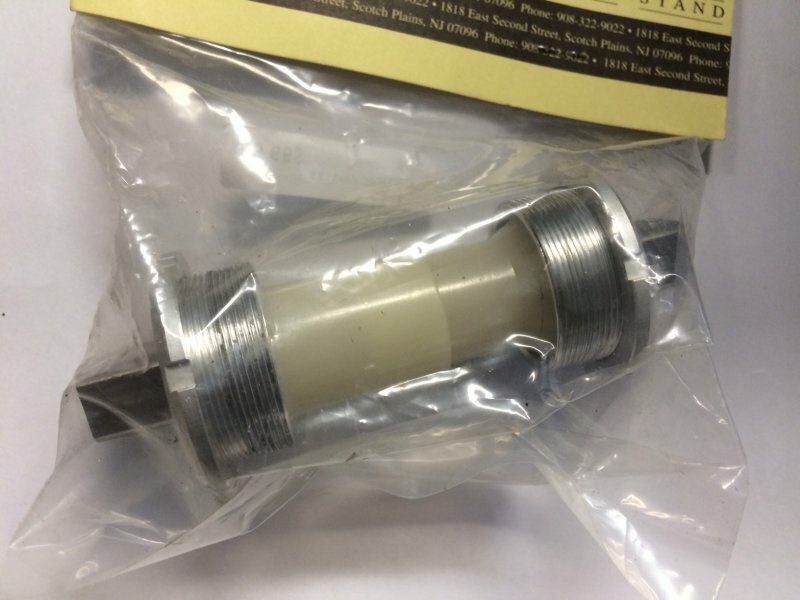 This 2013 ladies bike was originally 649.99 trying to move it for only 399.99. Take a peek at it over here. 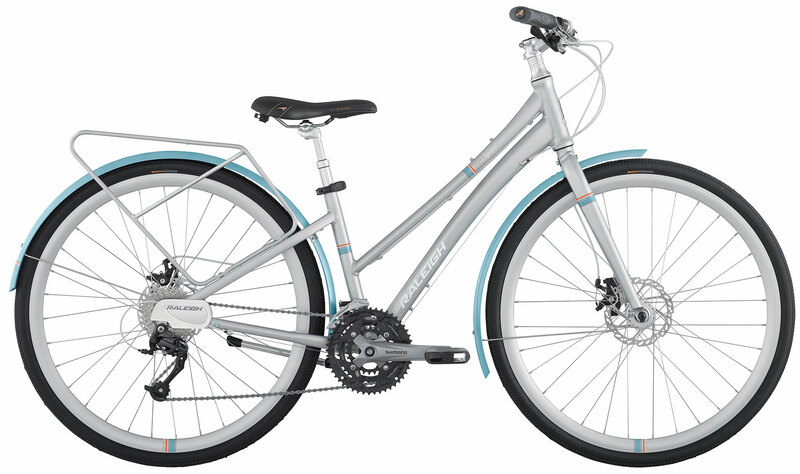 Raleigh Detour City Sport DLX 19" grey the top of the line commuter bike from 2013 inturnal gears disk brakes, fenders, and racks. 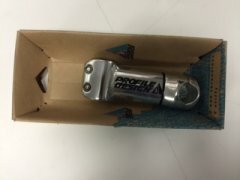 This bike was originally 929.99 on sale for 649.99. Take a peek at it over here. 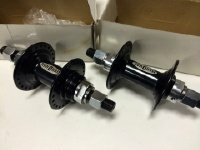 Man-O-War Freestyle BMX hubs that are still in the box. 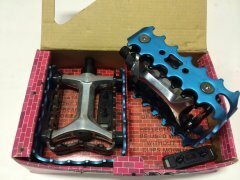 They are 48 hole front and rear with 14 mm axles and sealed bearing both front and rear. 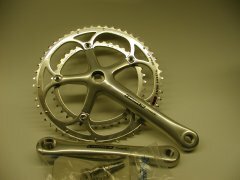 It will take a single speed freewheel. 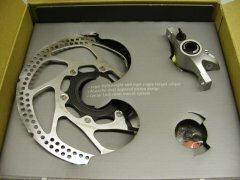 The spacing is 110 mm rear and 100 mm front. 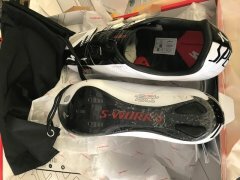 Originally 69.98 for both SALE priced 39.99 what a bargain. 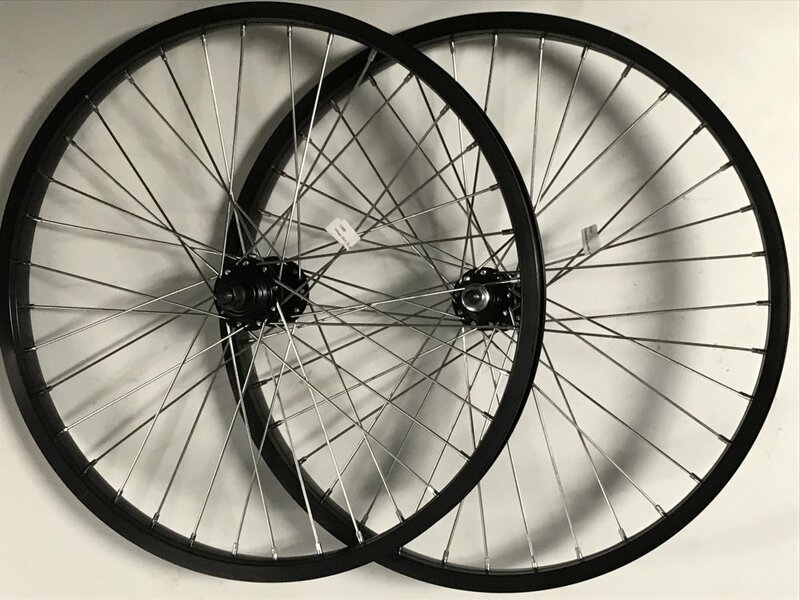 Almost a 650 Wheel set Two Conti ASC 650x23 tires, two tubes 650 presta. 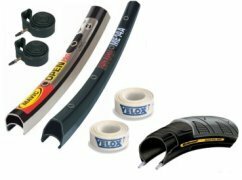 two rim tapes Velox, two black 32 hole 650 rims one Mavic Open Pro and one Sun ME14A, all low miles. The owner went back to 700c. 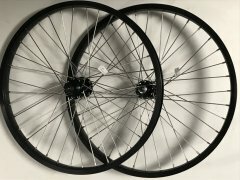 Originally 239.99 SALE priced 89.99 build up some extra wheels. 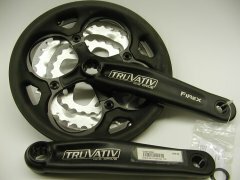 Truvativ Fire X ISIS drive mountain bike crank 48-38-28 teeth with 170 mm arms. Originally 49.96 SALE priced 29.99. 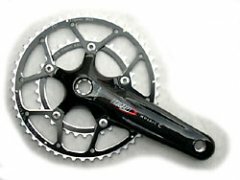 Campagnolo Chorus alloy crank 10 speed 53-39 teeth takes a square spindle. Originally 239.99 SALE priced 169.99. 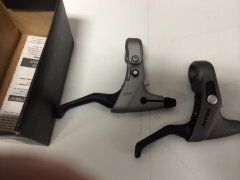 Shimano XT canti brake in black, these are BR-M734 brand new in the box. Originally 49.99 SALE priced 29.99. 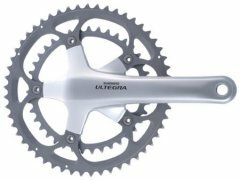 Shimano Ultegra 172.5 mm 10 speed crank with 53-39 teeth FC-6600 hollowtech. Originally 249.99 SALE priced 199.99. 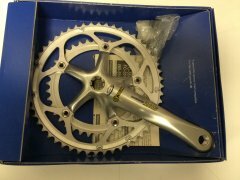 Shimano 105 Hollowtech Octalink 175 mm with 52x39 teeth. 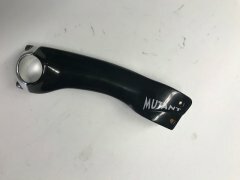 Originally 149.99 SALE priced at 89.99. 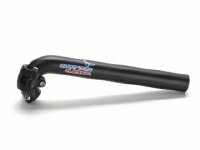 SRAM 7.0 adjustable long pull brake lever set. Originally 39.99 SALE price at 24.99. 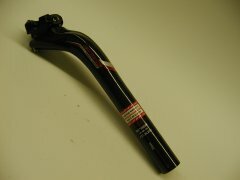 FSA K Force seat post carbon fiber 250 mm long 27.2 size. Originally 129.99 SALE priced at 99.99. 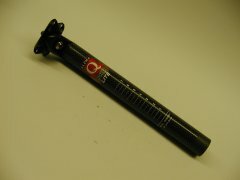 Alpha Q super light seat post 250 mm long 27.2 size. Originally 149.99 SALE priced at 99.99. 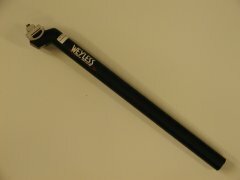 Weyless 2014 3D lite seat post 350 mm long 26.8 size. Originally 29.99 SALE price at 19.99. 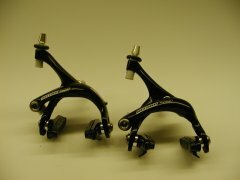 Campagnolo Record brakes all black with titanium pinch bolts single pivot rear. Originally 299.99 SALE priced at 229.99. 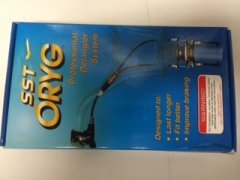 SST ORYG Professional Detangler System for 1 1/8" also called gyro's. Originally 29.99 SALE price at 19.99. 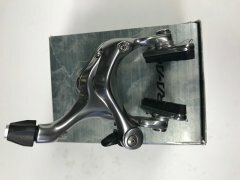 Shimano XT front Hydraulic Disc brake system RT77:160 mm rotor. Originally 259.99. SALE price of 159.99. 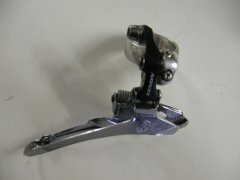 Shimano Deore LX bottom pull top swing 1 1/8" clamp front Derailleur FD-M550 model number. Originally 29.99 sale priced at 19.99. 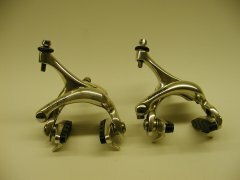 Campagnolo Chorus clamp on, works with standard size rings and 31.8 mm clamp size mounted and road one time. 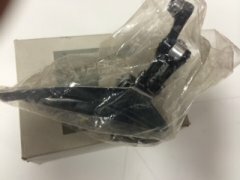 Originally 99.99 SALE priced at 74.99. 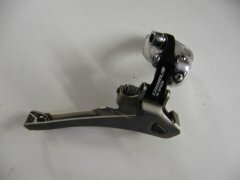 Campagnolo Xenon clamp on, works with standard size rings and 31.8 mm clamp size. Originally 54.99 SALE priced at 39.99. 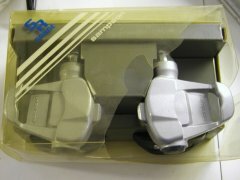 Sampson clipless pedals works with the standard three bolt road shoes. 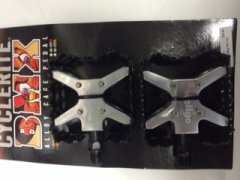 Were lighter then other pedals the same age but never took off I think because the cleat is hard to walk in. 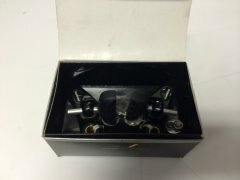 The coolest feature is the pedals stop spinning when you clip out of them. Originally 99.99 SALE priced at 39.99. 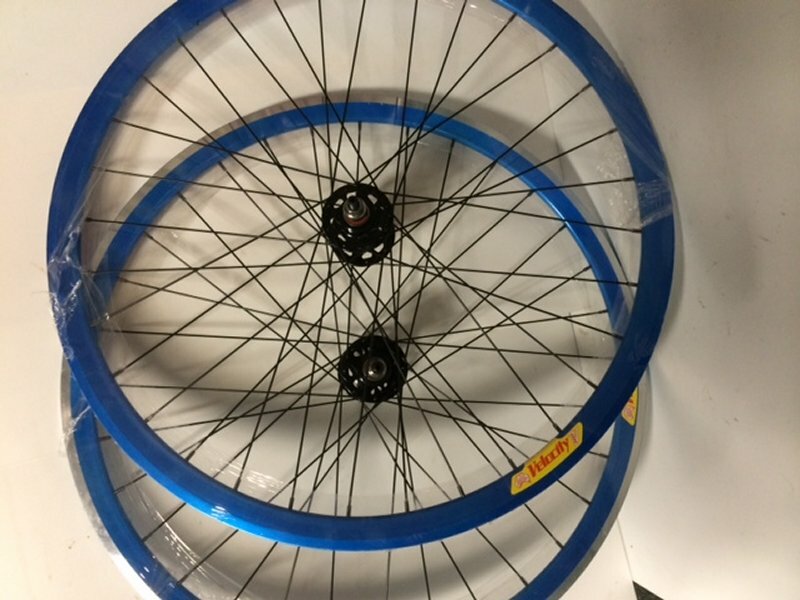 Track wheelset black Origin 8 Sealed bearing high flange flip flop track hub built up with black 14 ga 3 cross and Velocity Deep V blue rims. Originally 349.99 SALE priced at 199.99. 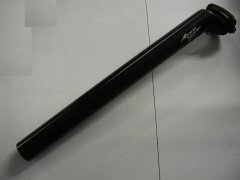 Avener seatpost 31.8x350 mm black. Originally 29.99 SALE priced at 19.99. 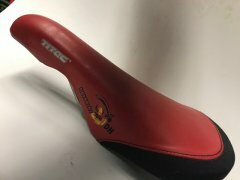 WTB Laser saddle with titanium rails brand new on the card ready to lighten up your bike with a very comfortable seat. 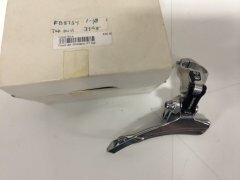 Originally it sold for 149.99 with the base. SALE priced at 99.99. 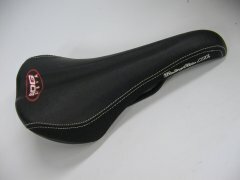 SDG Bel-Air RL saddle. A nice lower priced but comfortable seat priced to sell at 39.99. 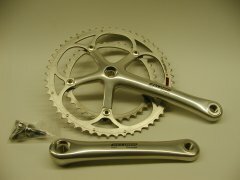 American Classic Titanium 113 mm bb in British threads. Originally about 99.99 SALE priced at 59.99. 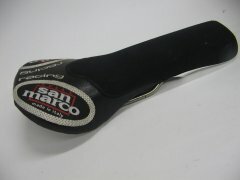 San Marco Triathlon Gel saddle. 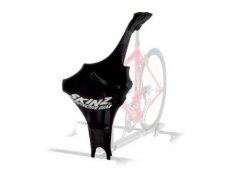 Nice bike seat with the padding way up front to help with the very forword lean that tri riders need. Light weight with titanium rails. Originally about 129.99 SALE priced at 99.99.